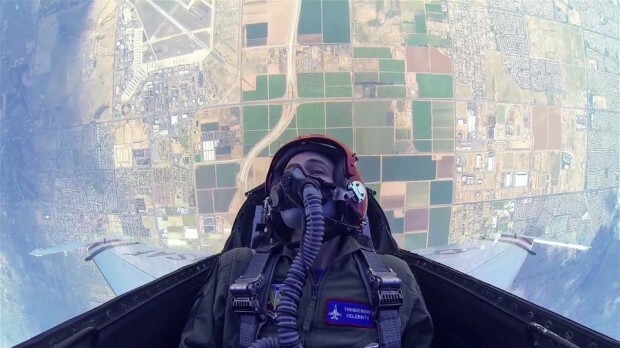 The F-35 helmet is one of the most impressive things you’ll see technology wise this year. It will take a long while, but eventually augmented reality will get better, more compact, and cheaper until it will his the civilian market. No more “blind spots” in a car. No more being unable to see the obstruction in front of the large truck ahead of you. I think there’s a good chance we’ll see this hit the market before we’ll see self driving cars prolific enough to remove the “driver”.